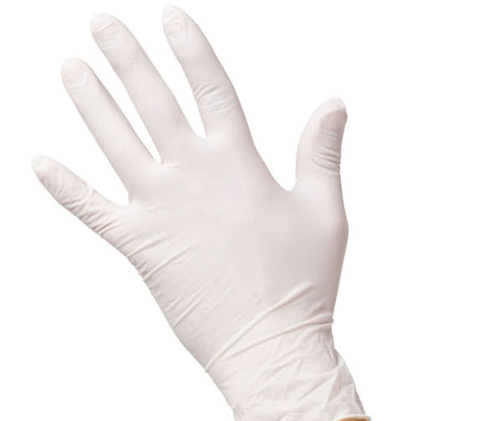 Our range of products include surgical gloves. Surgical Gloves are disposable gloves that help in limiting both healthcare professionals and patients’ exposure to various infections. Earlier, medical gloves were manufactured by using the latex as raw material, but the limitation with such gloves was that they had cornstarch powder, but cornstarch can impede the healing of tissue if it gets in the tissue. Due to this reason, now large numbers of surgeons are using non-powdered surgical gloves during various sensitive medical procedures.